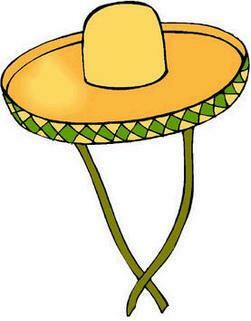 Well look at that, another Golden Sombrero. This is starting to get out of hand. I'm running out of material for these. I'm out of pinata blooper videos and I can't keep drinking this much cheap tequila. But alas, I can't leave you guys hanging. I do suggest you start filming your own pinata blooper videos and email them to me. 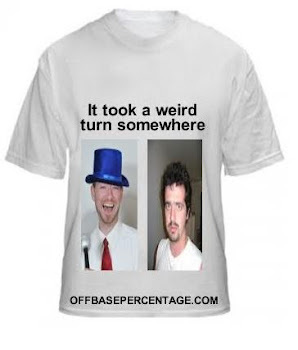 There's a nice hat tip in it for you! Alright, on to tonight's free swinging victim. Bottom 3rd: Ross struck out swinging against Roy Oswalt. Bottom 6th: Ross struck out swinging against Oswalt again. Oswalt showed some flashes of his former self. It's amazing what going to an actual contender can do for a player. Bottom 7th: Ross struck out looking against Oswalt to barely avoid the MTD Hat Trick. I should probably look into making a glossary for some of our trademarked terminology. I'm pretty sure that's where the proverbial fat cash will come from. Bottom 9th: Ross struck out swinging against Ryan Madson. Even though the game went extra innings, Ross didn't get another at bat which is a shame because he was well on his way to a Platinum Sombrero. I could use one of those for a change. 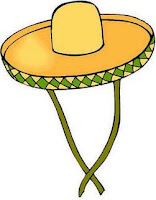 Tune in tomorrow, I'm sure there will be another Sombrero.